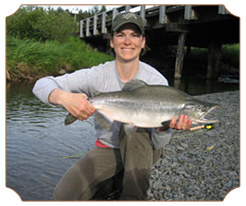 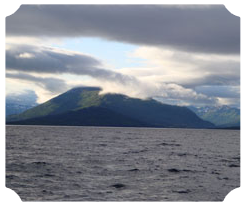 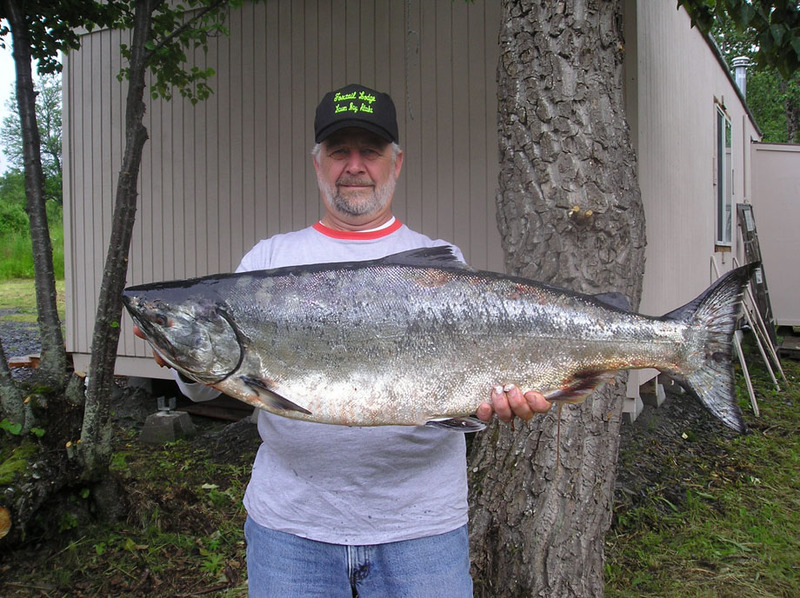 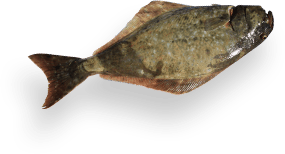 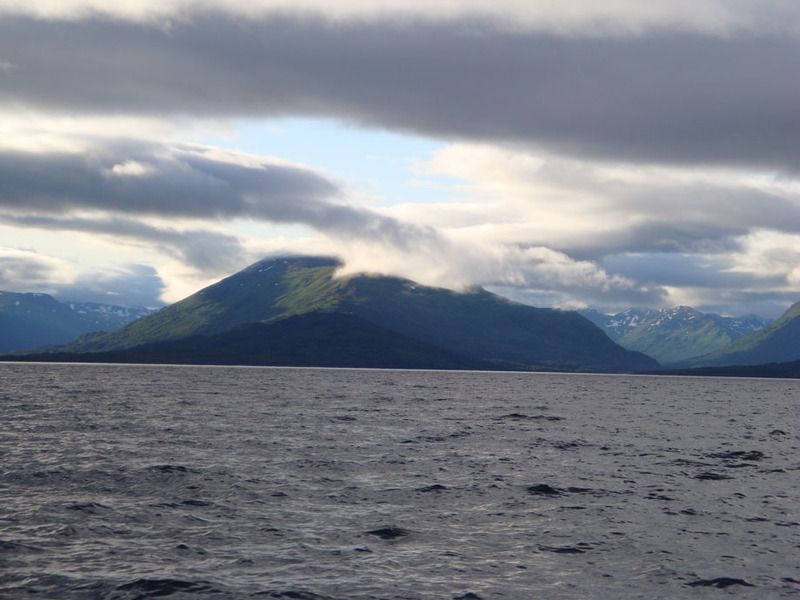 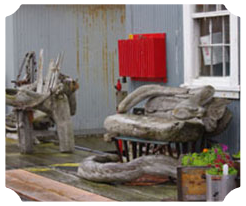 Foxtail Lodge has access to some of the best salmon and halibut fishing in all of Alaska! 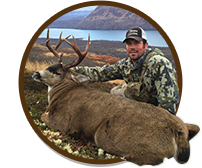 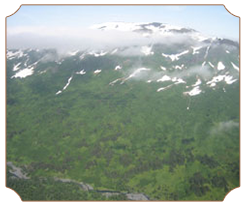 Our goal is to provide you with a first-class hunting experience for Sitka black-tailed deer on Kodiak Island, Alaska; one that few people have experienced. 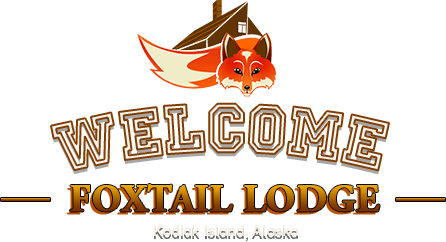 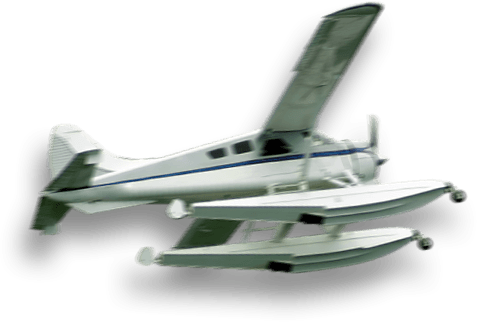 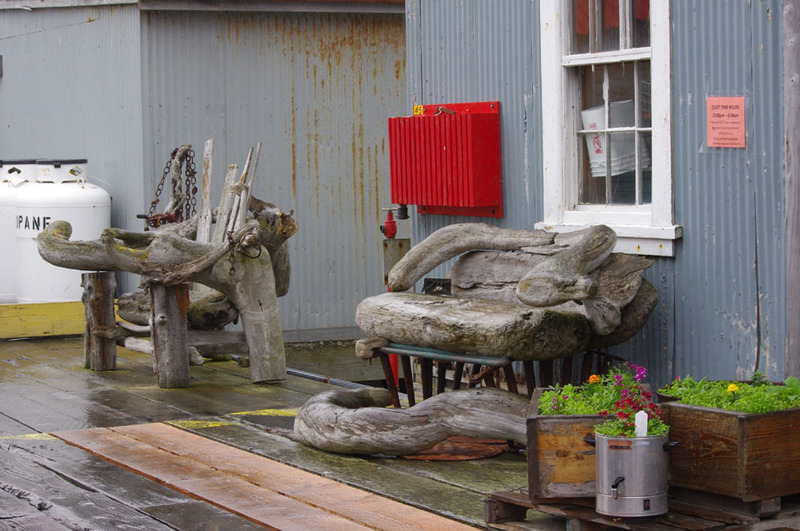 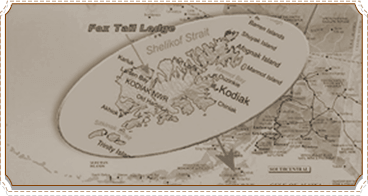 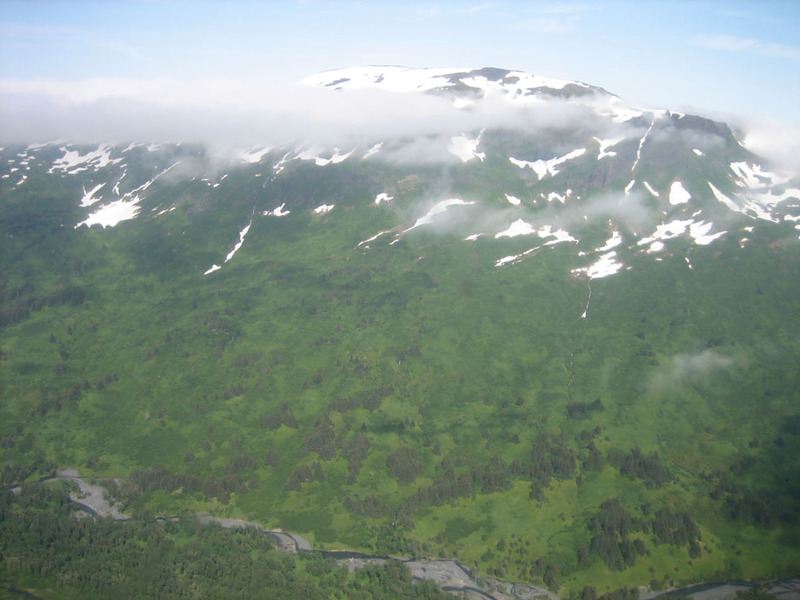 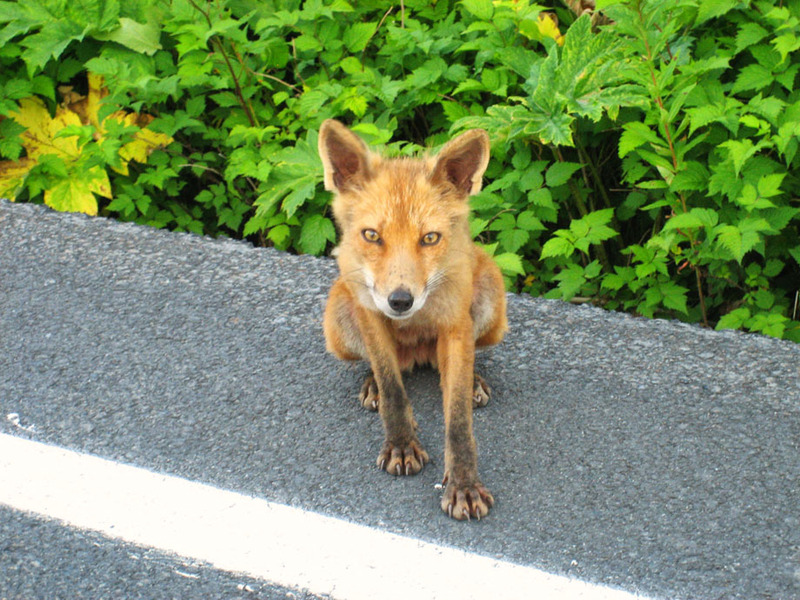 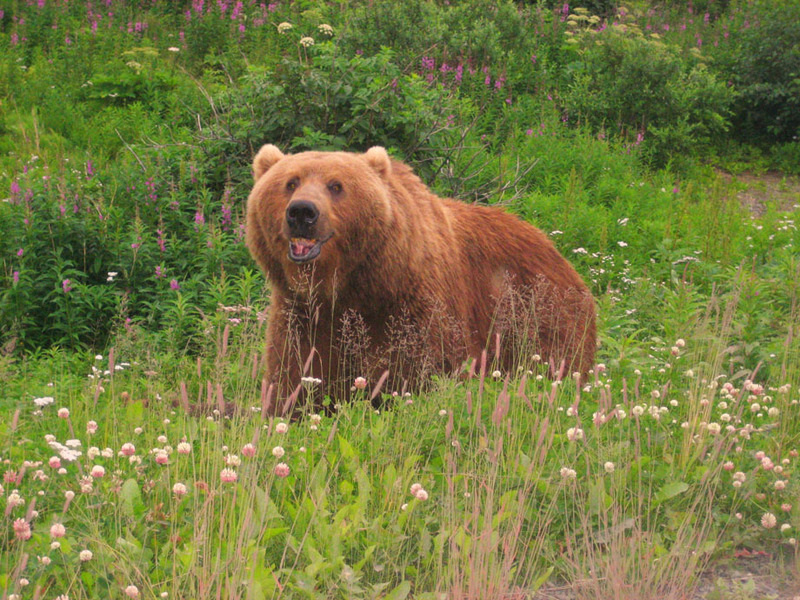 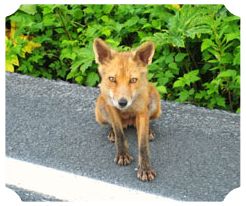 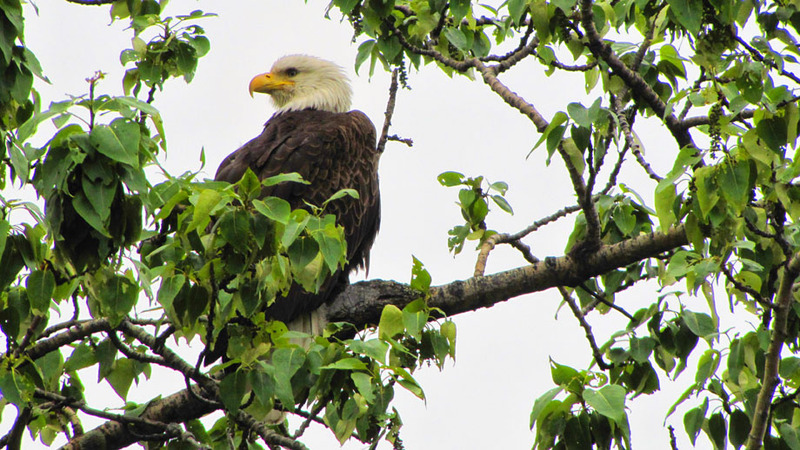 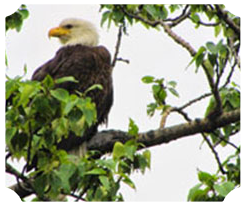 Our first class lodge is located in Larsen Bay, and nestled along a 2 million acre wildlife refuge on the west side of Kodiak Island. 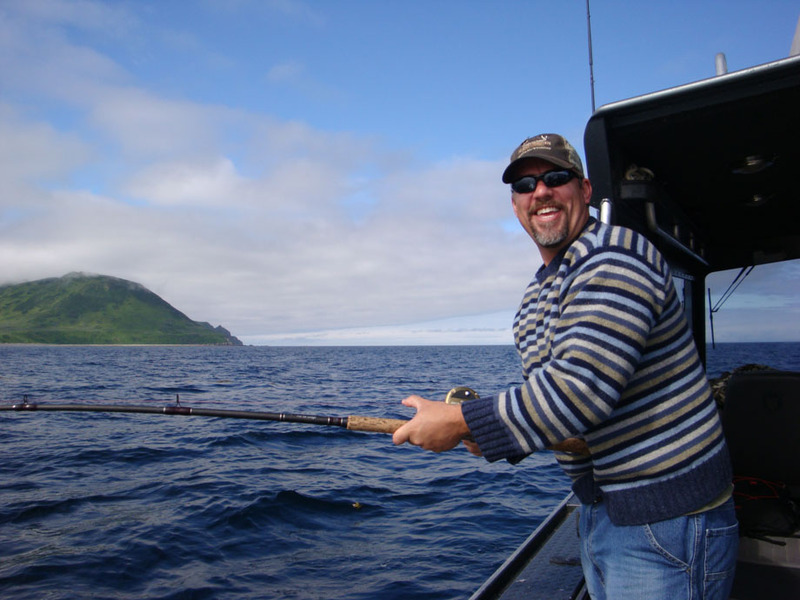 Fishing isn't just a sport in Alaska, it's a great way to spend the day taking in breathtaking scenery, enjoying family and friends! 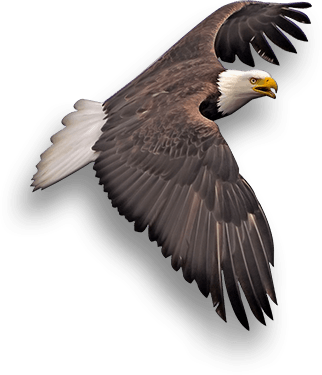 Check out our social media pages for updates, pictures, and upcoming events and giveaways! 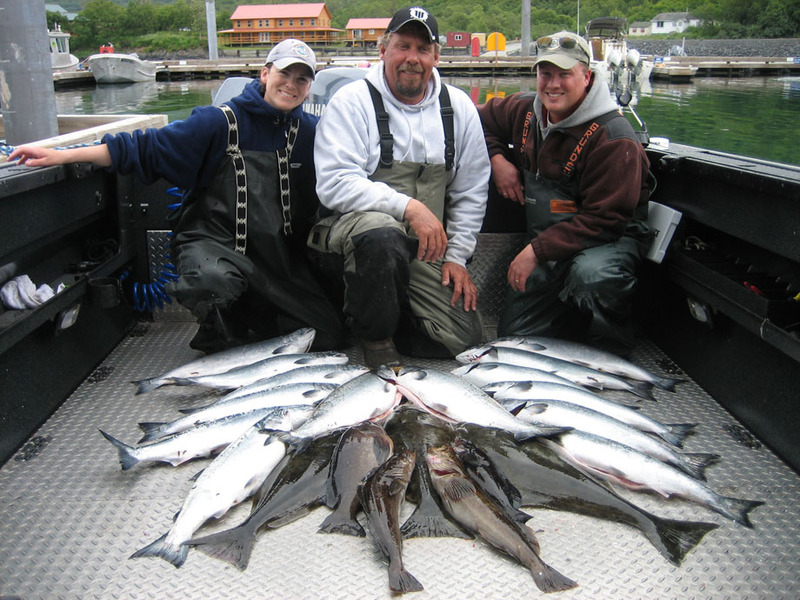 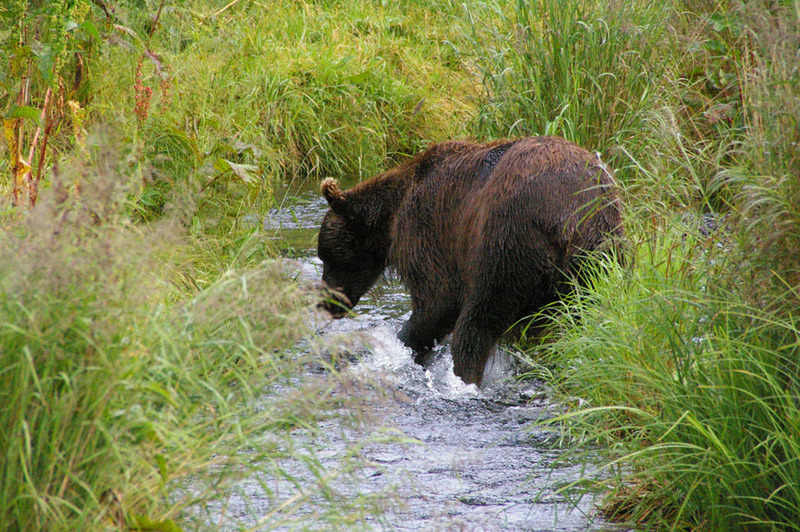 Our north shore Kodiak Island fishing is incredible! 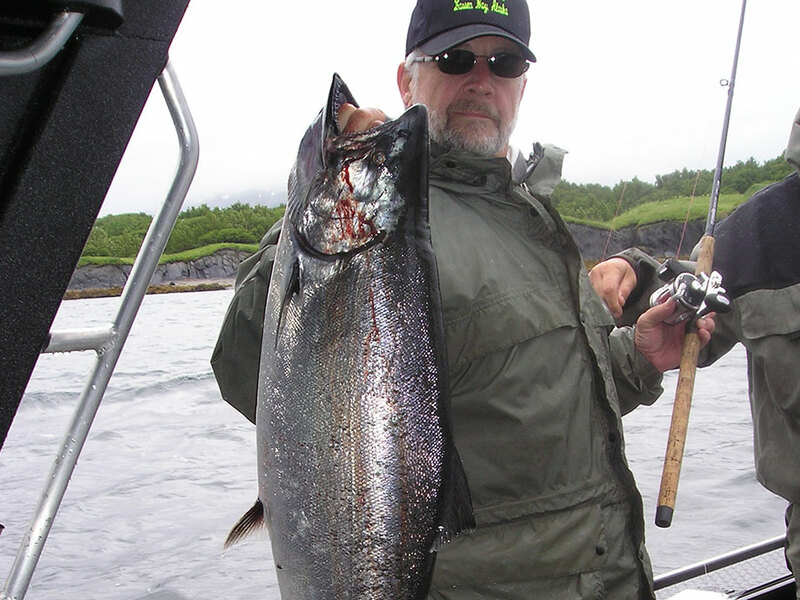 Liberal limits of fish, calm water, and no crowds! 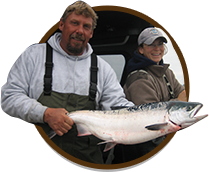 We believe your stay should be comfortable, your food should be good and your fishing should be incredible! 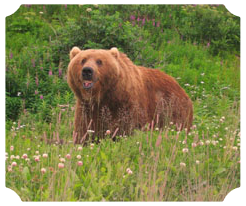 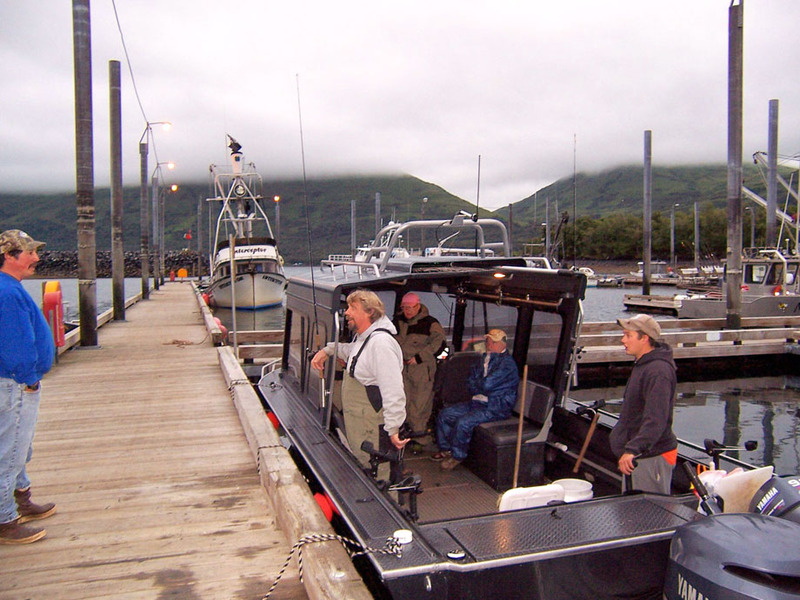 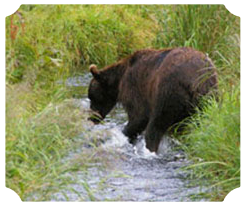 Our north shore Kodiak Island fishing lodge provides close access to liberal limits of fish, calm water, and no crowds! 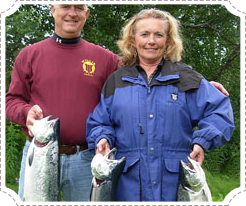 Come join us this summer, you will be glad you did! 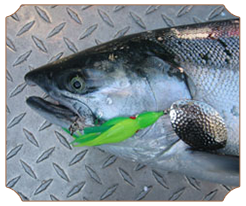 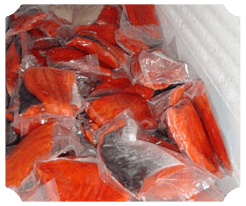 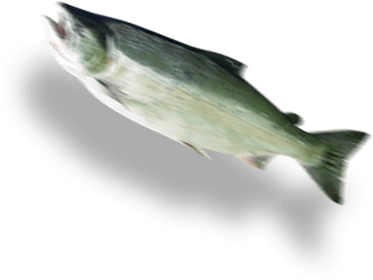 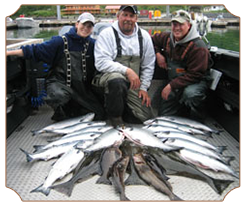 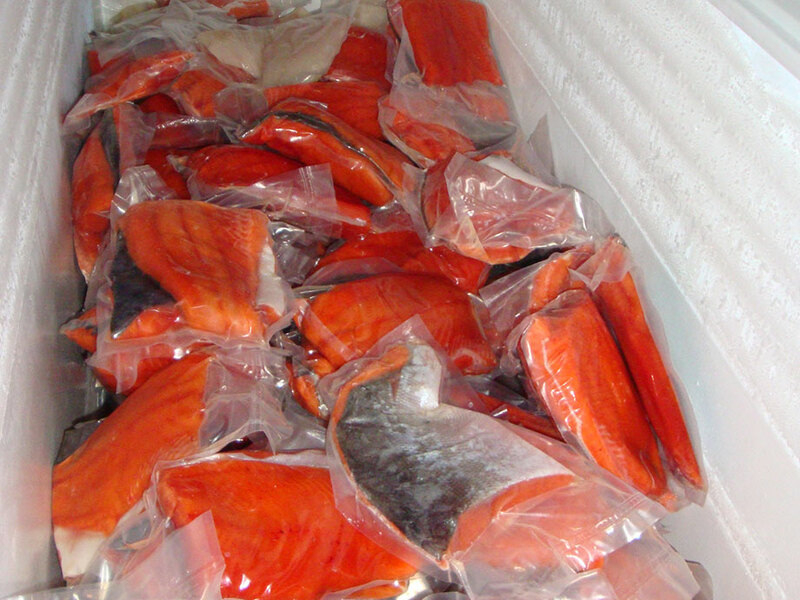 Five coho salmon, two king salmon & two halibut are allowed per day! 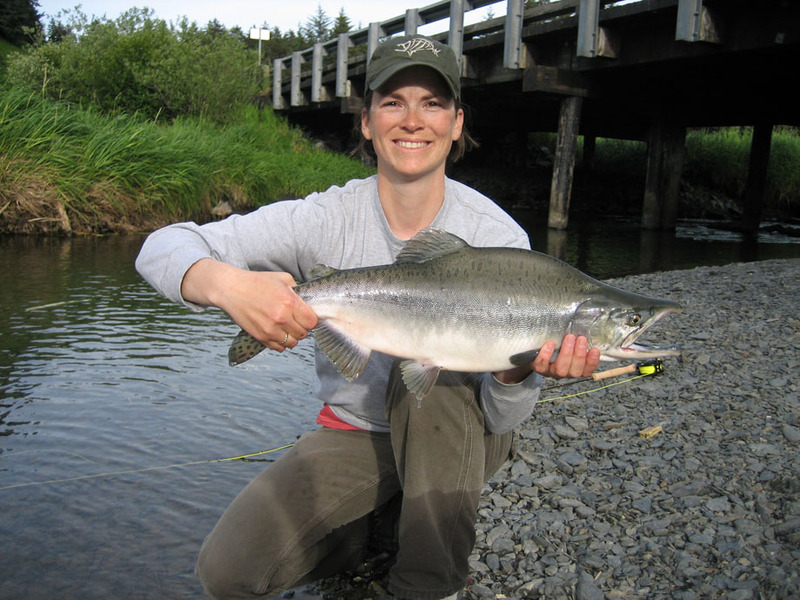 Fishing isn't just a sport in Alaska, it’s a lifestyle! 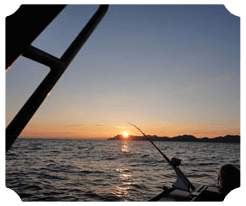 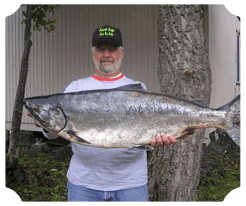 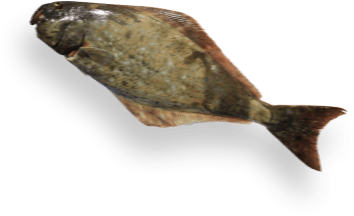 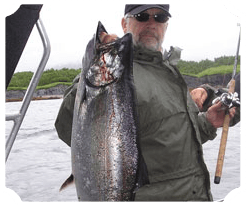 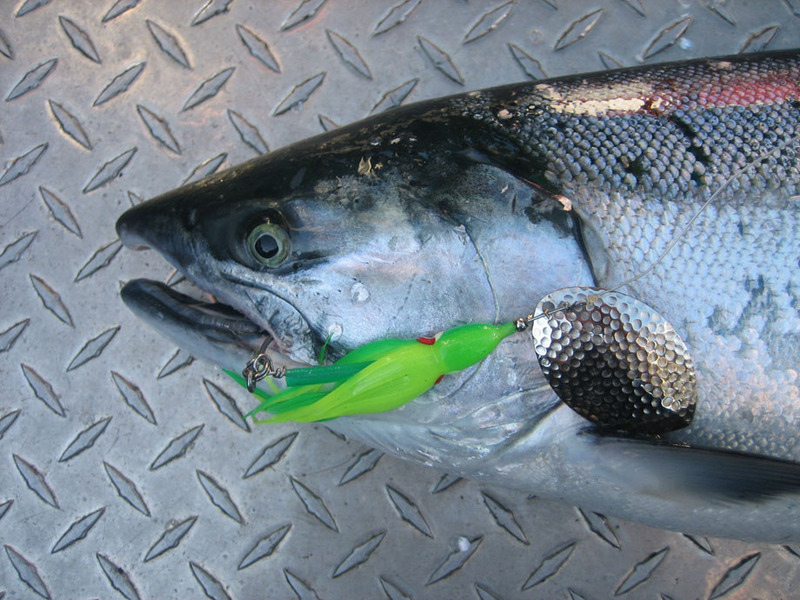 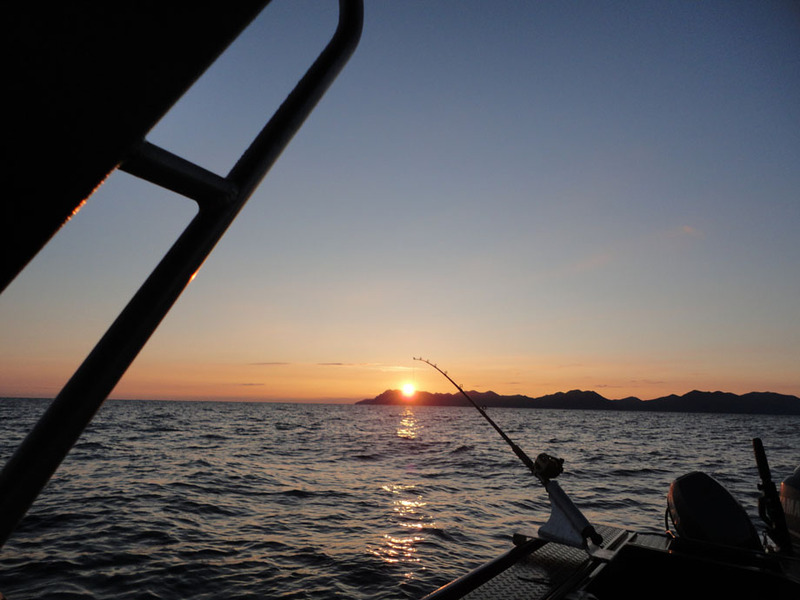 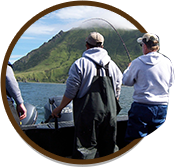 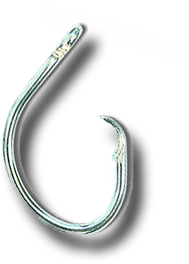 Fishing on Kodiak Island takes the sport to a whole new level; and it’s easy to see why with our great abundance of fish and the liberal limits you are allowed to take home! 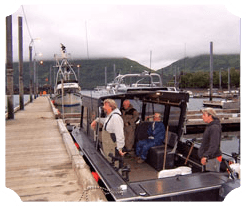 Our Kodiak Alaska fishing packages are affordable because we pay attention to the details that keep our customers coming back! 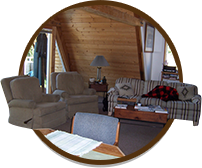 Check out our website and please don't hesitate to call or email us with any questions you may have. 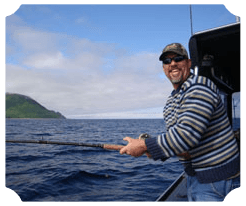 If you need additional information from us or would like to learn more about our awesome fishing trips, please contact us by filling in the information below.